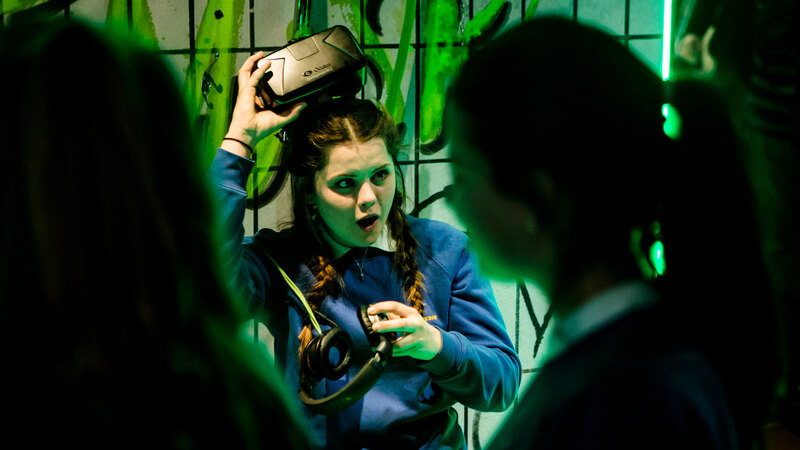 The National Theatre’s Immersive Storytelling Studio was established to examine how virtual reality, 360˚ film, augmented reality and other emerging technologies can widen and enhance the NT’s remit to be a pioneer of dramatic storytelling and enable audiences to stand in other people’s shoes. Theatre regularly uses technology to enhance the theatrical experience, or to allow creative teams to do things that might otherwise be difficult or impossible. The Immersive Storytelling Studio commissions new work to be experienced through or to incorporate these technologies. Some of our projects are originated entirely within the National Theatre while others are developed in partnership with creative, technical and commercial collaborators. 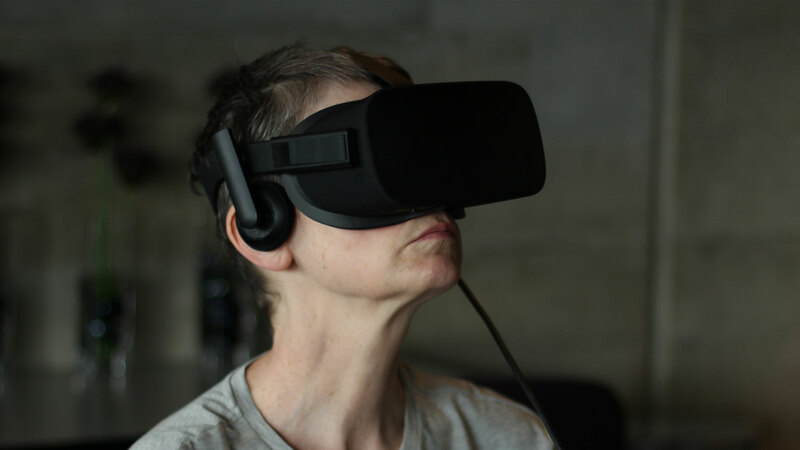 We are committed to the development of new writing specifically for 360˚, VR and immersive environments. We are currently working with a number of writers who are exploring what it means to write for these new mediums and what new forms of storytelling we can develop. 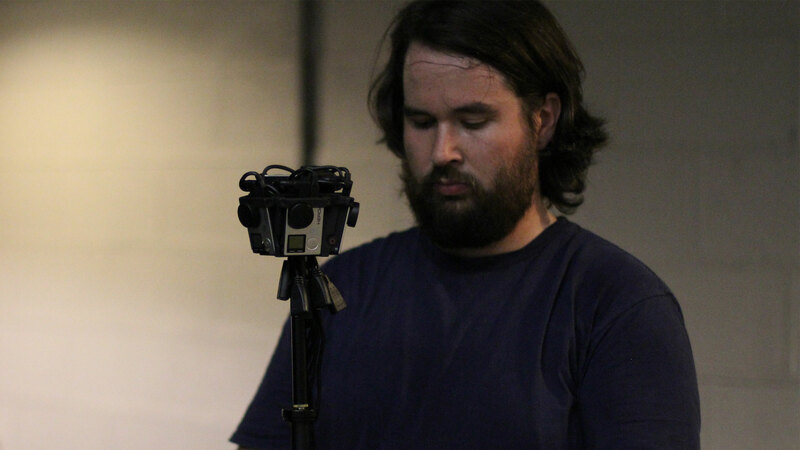 We work with theatre-makers on test shoots allowing writers, directors, designers, actors and technical teams to learn how their skills can translate or be adapted to work in 360 and VR environments. The outputs of these sessions are for internal learning rather than public audiences.